Dr. Fennell’s education began in 1989 when she obtained a Degree in Speech-Language Pathology and Audiology from the University of Alberta. 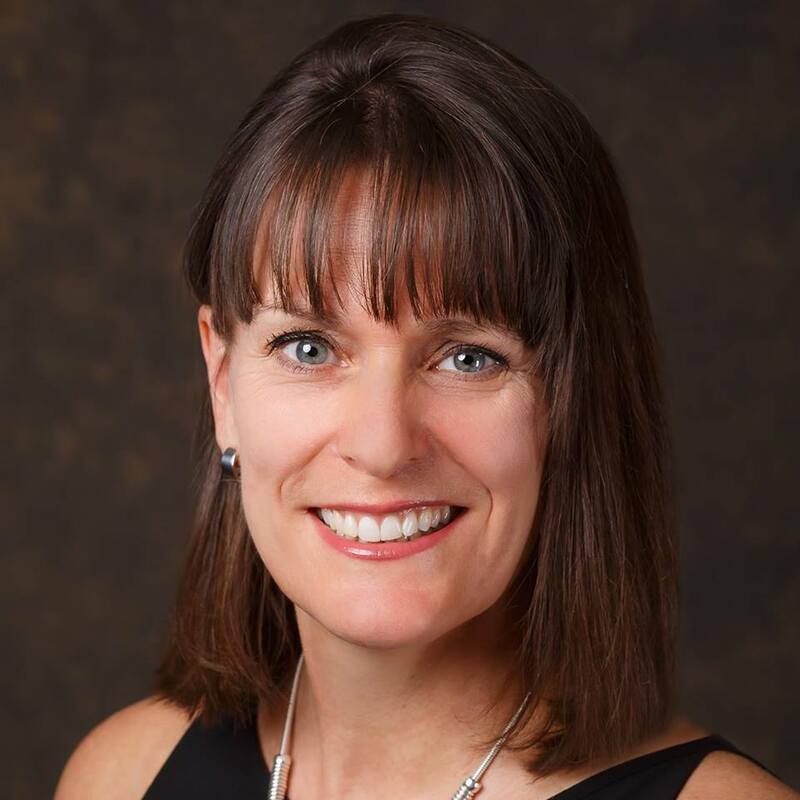 She attained her Master’s Degree in Audiology from the University of North Texas in 1995 and in 2006 she earned her Doctor of Audiology Degree from Central Michigan University. That same year she was honored by the University of North Texas as an Outstanding Alumnus. Diane has over 20 years of experience specializing in hearing loss and in the fitting of hearing aids. She owned and successfully managed Audiology Consultants of Southern Alberta in downtown Calgary and has worked as an Audiologist in public health and education. These experiences have further added to Diane’s expertise in the field. Because of her extensive knowledge, both in the diagnosis of hearing loss and of advanced hearing aid technology, Diane worked as an instructor at Grant MacEwan University in the Hearing Aid Practitioner program and has also privately contracted her services. Diane takes pride in providing you with outstanding, personalized care and service. As an independent clinic, she has the flexibility to select products from a variety of manufacturers and will fit and adjust them optimally for you based on your individual hearing needs. She enjoys being current on recent technologies. Diane commits to provide support to you as you adjust to your new hearing aids. She wants your experience to be positive and comfortable, and will work with you during your appointments to make your adaptation to wearing hearing aids as easy as possible. She will address any questions and concerns that you may have throughout the process. Diane and her husband Wayne, are native Calgarians. They enjoy their RV and spending time with their Pomeranians.